Call on us for the following issue, room repairs, and cleaning services by using the online FIXIT system. 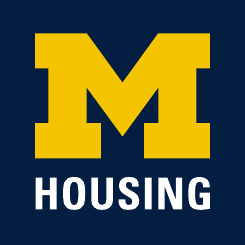 For emergencies, do not submit an online request—call the Facilities Service Center at 734.647.2059. Any other condition that poses a significant imminent threat or potential hazard to the student, the residence hall, apartment, or the community.